On November 30, we organised the meeting of practitioners of administrative data in Poland. 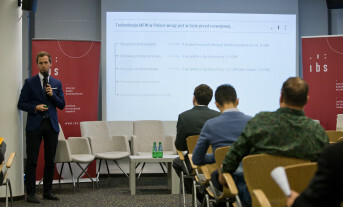 On the 24 of October our Institute organised the international seminar on the female labour force participation in Poland and the impact of the “Family 500+” programme on the labour supply of women. 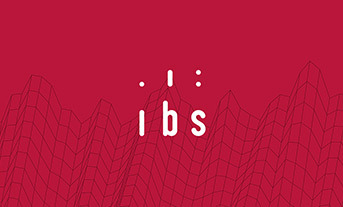 Economic inequality in Poland and possible solutions to the problem were discussed on 23 October 2017 during IBS’s seminar. 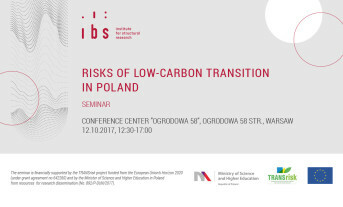 On October 12 IBS experts and invited researchers from Poland, Switzerland and Greece presented the results of their research on the low-carbon transition. 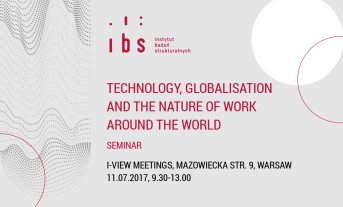 On 11th of July 2017 our Institute organised the international seminar about the global changes on the labour markets. 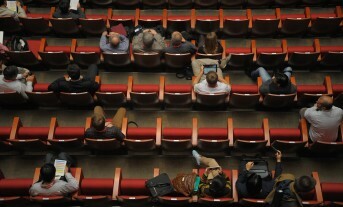 Like in the previous year, Institute for Structural Research organised the seminar on fuel poverty. We presented the recent findings on the topic. 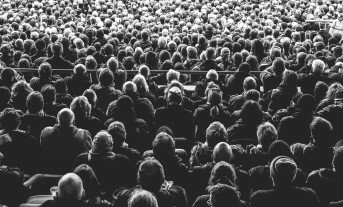 This year, our research focused on defining types of households at risk of fuel poverty, analysing its regional variation and proposing policies to eradicate the problem. 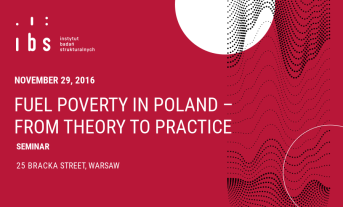 On April 19, 2016, Institute for Structural Research will organize a seminar "Public finances in Poland – diagnosis and perspectives". 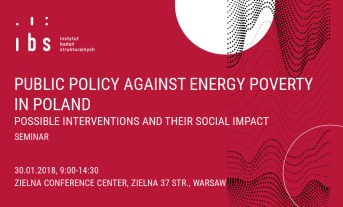 The aim of the seminar is to diagnose the state of public finances in Poland and broaden public debate on the risks of budgetary imbalances.